Sometimes judging whether we like the design of a car, SUV or truck happens year to year. And sometimes it takes a little longer. Considering the long and short of it, the automotive research website, Cars.com, recently named its “Top 10 Most-Improved Cars from the Past 15 Years.” The list is interesting as well as instructive to would-be car and truck buyers who may have dated opinions of some vehicles on the list. Among the 10 top-rated redesigns are three Chevrolets and two Chrysler Group vehicles, as well as one each of Hyundai, Kia, Toyota, Ford and Nissan. 1. 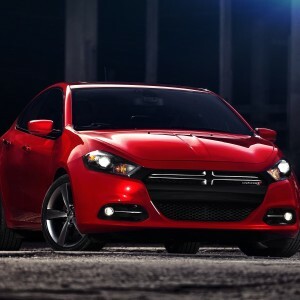 2013 Dodge Dart (See photo): Dodge resurrected a decade-old nameplate in the Dart. 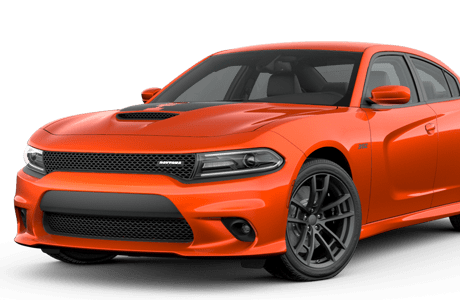 Its predecessor, the Caliber was in need of a makeover, and the new Dart came with better looks and better driving ability. 2. 2011 Jeep Grand Cherokee: The 2005-2010 Grand Cherokee wasn’t bad, but the 2011 redesign took it to another level with its handsome cabin, impressive ride quality and characteristic Jeep off-road ability. 3. 2011 Chevrolet Cruze: The Cruze got impressive quietness, a roomy cabin and nimble steering, all qualities lacked by its predecessor, the 2005-2010 Chevy Cobalt. 4. 2014 Chevrolet Impala: The new Impala has taken the car from one of the least desirable in the full-size car segment to one of the very best options. It hits the sweet spot between ride and handling, with the balance of a small car but comfort and features of a big sedan. 5. 2011 Hyundai Elantra: The Elantra was always a good car, but it keeps getting better. 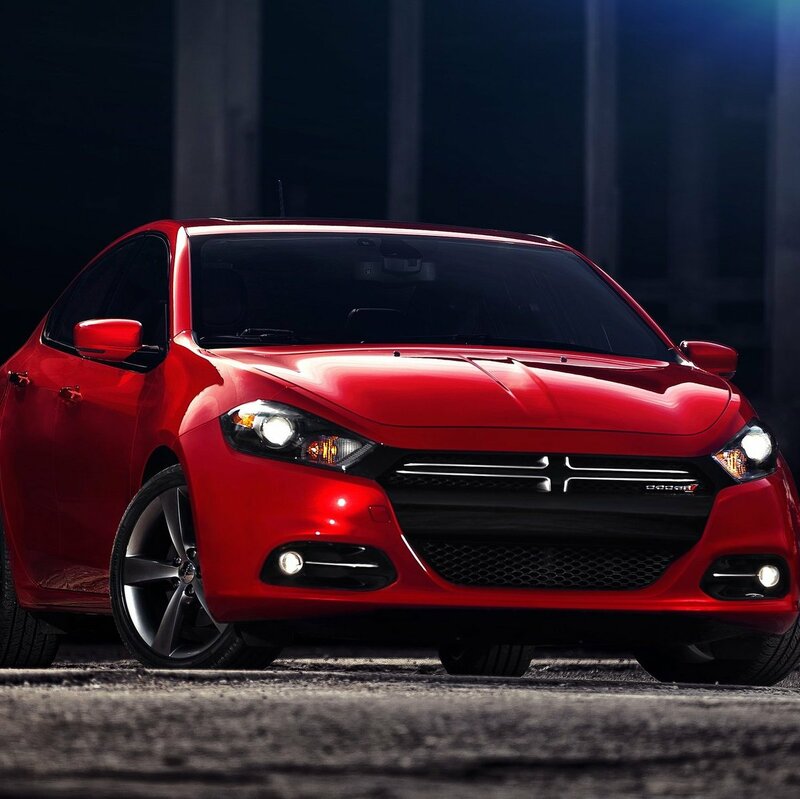 The redesigned 2011 version made strides in fuel efficiency, safety and styling. 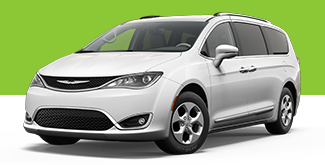 Other vehicles that made the top 10 list were the 2012 Chevrolet Sonic (6), 2011 Kia Sportage (7), 2004 Toyota Prius (8), 2005 Ford Mustang (9) and 1999 Honda Odyssey (10). “Whatever you call it, the most improved overhauls can sometimes create butterflies out of automotive caterpillars,” wrote Motor Trend in an online introduction to the Cars.com list. “Reimagining a car from the ground up can be a billion-dollar feat to implement the industry’s latest technology, keep up with ever-improving competition and ultimately (hopefully) increase sales,” said Cars.com on its Kicking Tires blog. Cars.com’s analysis of 61 redesigns from 2009 to 2012 reported that the average remake saw a sales increase of 32.6% in the months following. Next, we will blog about Consumer Reports’ list of 10 recent redesigns, which includes only the Chevrolet Impala from the Cars.com ranking.